Don’t miss the Foodbank of Santa Barbara County‘s 4th Annual Fork & Cork Classic on Sunday, May 7, 2017. 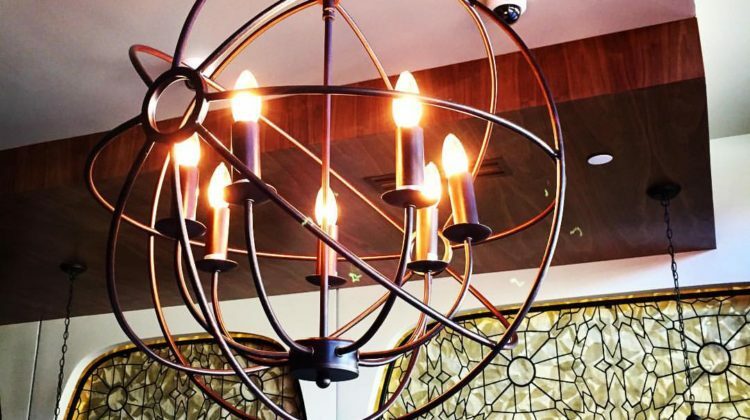 This year, the popular culinary festival will take place at the iconic Fess Parker Doubletree Resort. 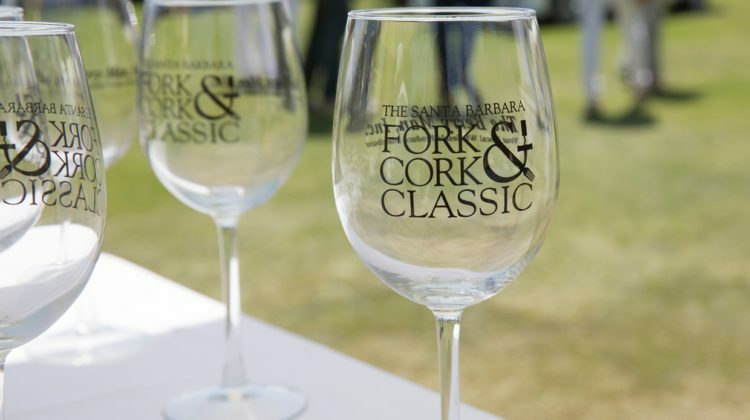 Food and wine enthusiasts will enjoy tastings from an array of Santa Barbara’s best culinary artists and vintners all in support of the Foodbank and its mission to end hunger and transform the health of the community through healthy meals and nutritional education. 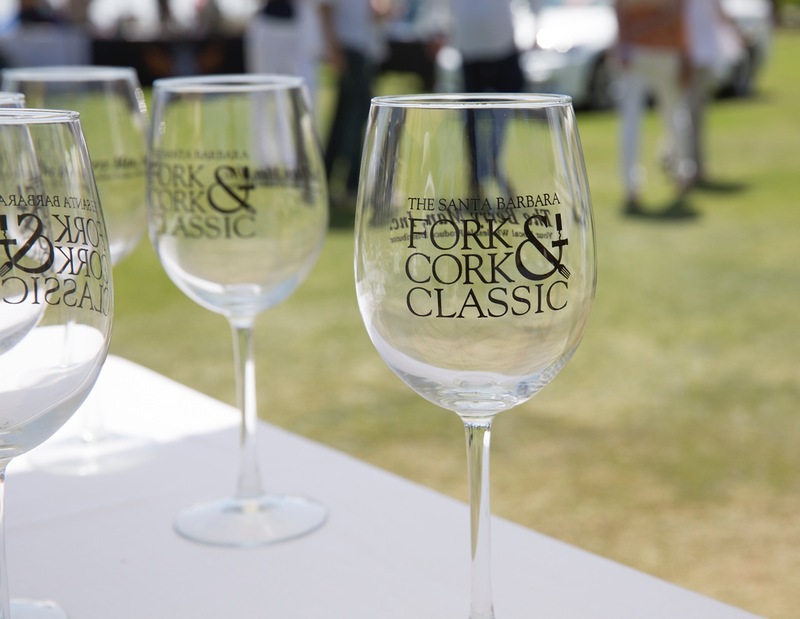 This year’s Fork & Cork Classic is proud to honor Jasper & Brook Eiler, owners of Harvest Santa Barbara; Archie McLaren, founder of the Central Coast Wine Classic; and Jessica Foster of Jessica Foster Confections, for the contributions they have made toward advancing their respective crafts, as well as their efforts to support the local community, including the Foodbank. 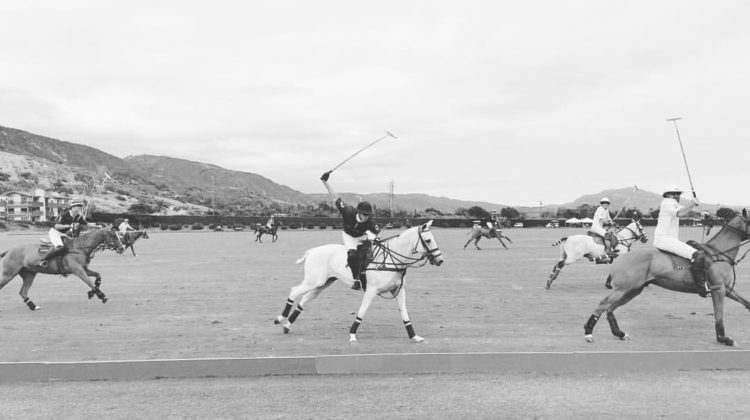 In addition to tastings from the best chefs, restaurants, and winemakers in Santa Barbara County, the Fork & Cork Classic will feature fun games and a silent auction that benefits the Foodbank’s critical work to provide healthy meals to thousands of food insecure children, families, and seniors in our community. Tickets are $95 for General Admission and $125 for VIP. For an exceptional experience, the VIP tickets grant attendees an earlier entrance time of 2:00pm and access to the VIP Lounge. Tickets can be purchased online here. Visit forkandcorkclassic.org for full details!